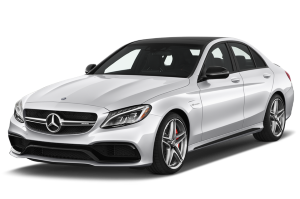 How can I get Mercedes finance? Getting car finance has never been easier. Simply apply online, receive a call back from our lovely team and once you’ve been approved, you can choose your car! There are no customer fees and there is absolutely no obligation to go ahead, so you can compare the best finance deals. We offer flexible payment options, no deposit plans and competitive interest rates, plus we approve over 98% of applications! The Mercedes A Class is a luxurious hatchback that’s stylish to look at, packs a punch in terms of performance and has a wide range of engines for you to choose from. The CLA Class looks premium and feels it too with its quality interior and stunning exterior. It’s a smart looking small 4 door saloon that’s perfect for city life. With a sleek interior, the Mercedes is the C Class is one of the best executive cars on the market today. It’s available as a saloon, an estate or a coupe. 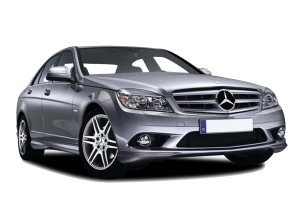 The Mercedes Benz E Class is one of the finest mid-size saloon executive car on the market. It’s available as a four-door saloon, estate, coupe or a convertible. 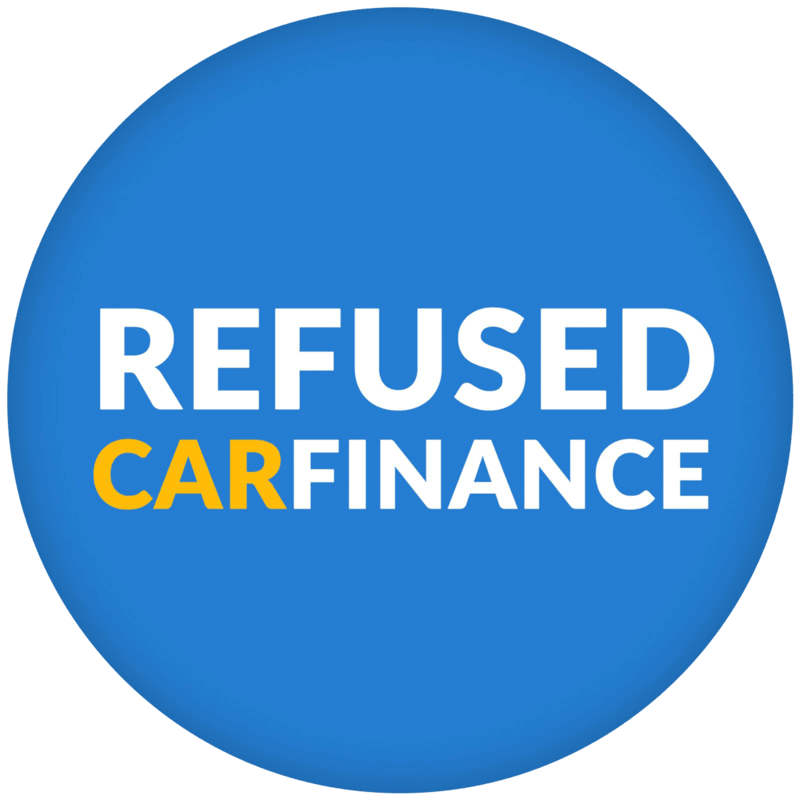 With so many different car finance options, it’s important to find the right type for your circumstances. We can look at how much you want to pay and over how long to make sure we find a finance deal that works for you. Don’t have a deposit? No problem! 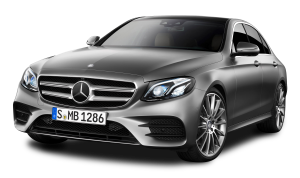 Getting a deposit together can be difficult if you have other financial commitments or if you need a car quickly and don’t have time to save, so we can offer no deposit Mercedes finance on many Mercedes models. Credit score could be better? No matter what your circumstances might be, we believe that everyone should have the opportunity to drive away in the car of their dreams. If you have CCJs, defaults or missed payments on your credit file, we may be able to help you. 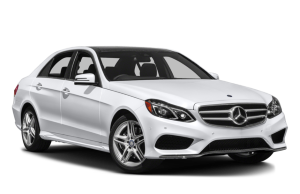 Apply online for bad credit Mercedes finance today.